Mobility in the enterprise has taken off and it’s headed only in one direction. 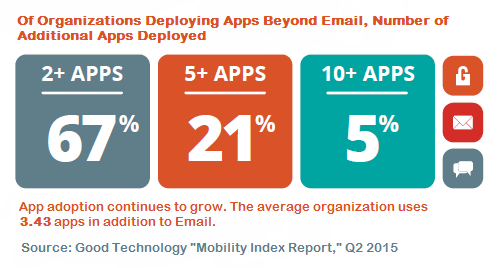 I’ve read the hand-wringing in the press about the lagging adoption of enterprise mobility. I suppose that it makes for provocative headlines. But that’s not what we are experiencing in our business as an enterprise mobility solutions provider. We see professional services organizations moving forward with requirements, timelines, and budget. We can see the platform shift in the chart below, compiled by Benedict Evans. 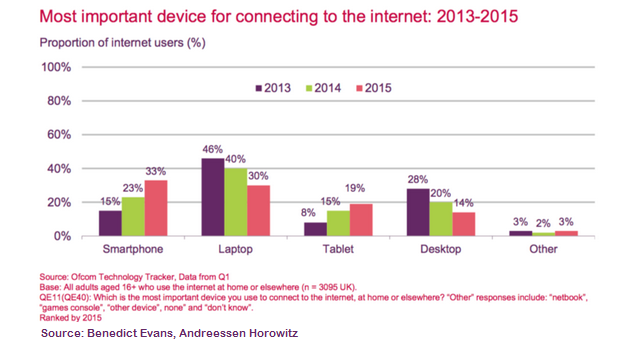 People are increasingly using smartphones and tablets to reach the internet. 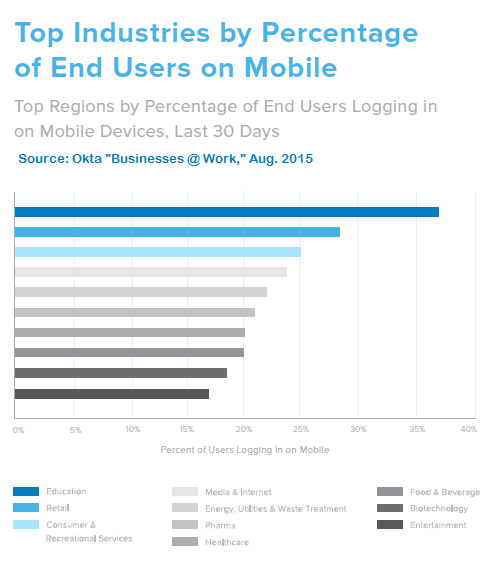 While this is not enterprise data, it illustrates a key point driving enterprise mobility. What is the device which professionals will have with them at nearly all times? Their smartphones. In 2015 it is common for a client to engage us to enable specific workflows from smartphones and tablets. Executives are out of the office. They need to be able to refer to financial data or to approve an invoice wherever they are. Professional staff needs to review a doc, check a shared calendar, or look up billing history. 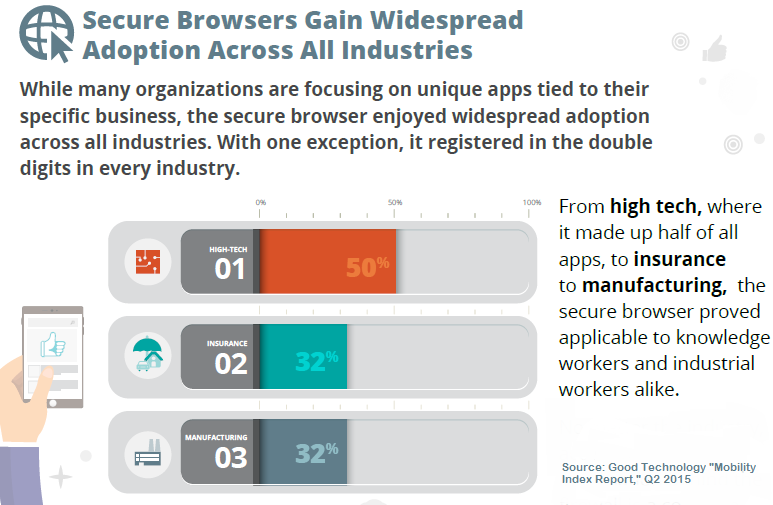 In our deployments, our secure browser is also a top application, especially for access to the firm intranet portal. Our clients are in document-centric professions, therefore, document management and seamless integration of document repositories with email are key to their mobile productivity. However, access to numerous browser-based applications ranging from billing to network management round out the productivity picture. What can you get done while walking to your next meeting? The transition to working while mobile is well underway. First published on the Mobile Helix “Helix Pulse” blog. Categories: Enterprise Mobility | Tags: enterprise mobility, mobile apps | Permalink.